Mapletree Commercial Trust's 9MFY19 DPU of 6.83 Scts is in line at 75.4% of our full-year forecast. VivoCity continued to grow, with 4% rental reversion and full occupancy while the office segment delivered strong rental reversion of +10.3%. Maintain ADD with a higher DDM-based Target Price of S$1.79 as we roll forward to FY20. MAPLETREE COMMERCIAL TRUST (SGX:N2IU) reported 9MFY3/19 gross revenue of S$331m, up 2% y-o-y on the back of higher contributions from VivoCity, Merrill Lynch HarbourFront (MLHF), PSA Building and Mapletree Business City Phase 1 (MBC I), partially offset by lower contributions from Mapletree Anson (MA). PBT, however, grew slower at 0.4% on higher finance expenses, manager’s fees and unrealised forex loss. 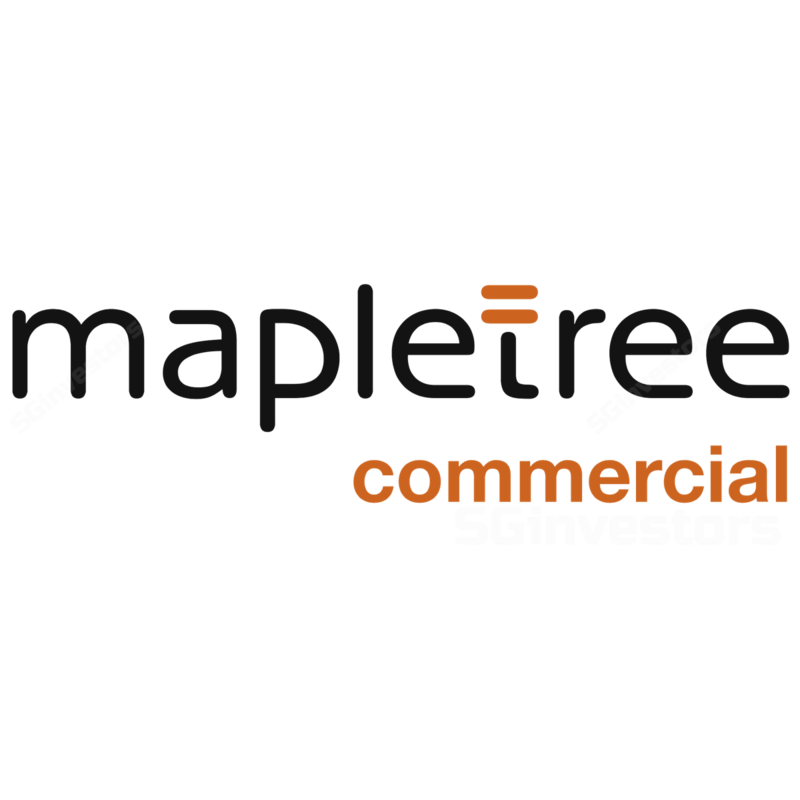 Mapletree Commercial Trust's 9MFY19 DPU increased 0.9% y-o-y to 6.83 Scts, in line at 75.4% of our full-year forecast. VivoCity achieved stronger revenue growth of 4.6% y-o-y in 3QFY19 versus 1.4% in 1HFY19, translating to 9MFY19 growth of 2.4% y-o-y. The stronger growth in 3QFY19 was driven by higher occupancy (99.9% as of 3QFY19 versus 94.7% as of 2QFY19) and the effects of step-up rents in existing leases. YTD, it achieved an encouraging +4% rental reversion. YTD shopper traffic improved 1.8% while tenant sales declined 1.2%, temporarily affected by AEI and rigorous management of the tenant mix. Momentum should pick up again once the changes are completed. The library at Level 3 started operations in Jan 2019 and this marked the completion of a major AEI at the mall. This AEI is expected to deliver ROI of > 10% on a stabilised basis. YTD, Merrill Lynch HarbourFront (MLHF)'s revenue rose 8.6% y-o-y to S$14.8m amidst full occupancy while the rental from PSA Building (+0.6% to S$36.9m) and Mapletree Business City Phase 1 (MBC1, +1.3% to S$95.3m) was driven by compensation sums received and higher rental income, respectively. Mapletree Anson’s rental declined 0.4% y-o-y due to lower occupancy, which offset the effects of step-up rents in its existing leases and compensation received. The office segment reported a strong +10.3% rental reversion. Including the effect of rent review of a key tenant at MBC1 for 195k sf of office space, rental reversion was +8.7%. All offices (ex-MBC1) reported higher occupancy q-o-q and committed leases remained high at 96-100%. We keep our DPU forecasts but raise our DDM-based Target Price to S$1.79 as we roll forward to FY20. We expect Mapletree Commercial Trust to deliver steady earnings growth, underpinned by higher committed occupancy for its offices and continuous AEI at VivoCity which is positioned as a destination mall. Gearing remained healthy at 34.8%. Potential re-rating catalysts are further asset acquisitions, while downside risks are worse-than-expected retail and office rents.